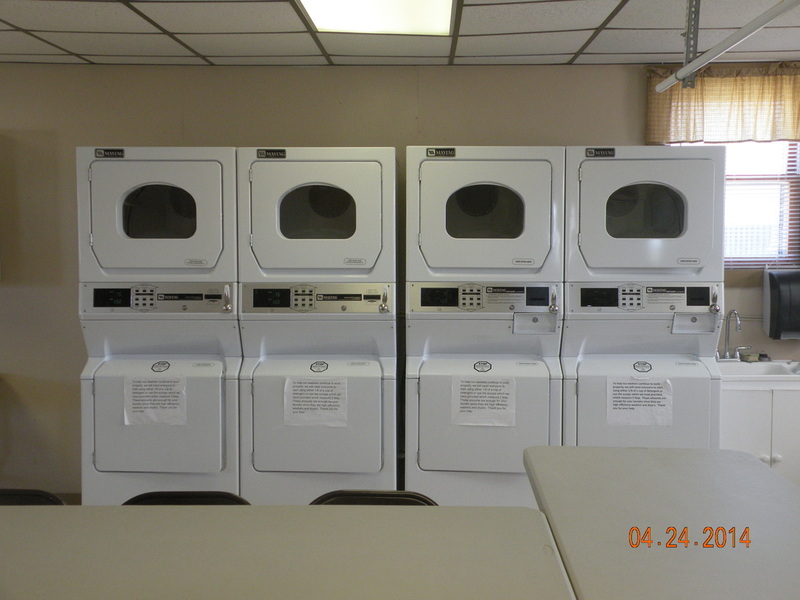 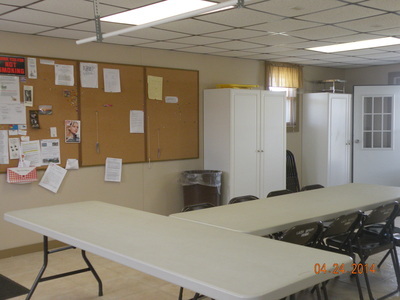 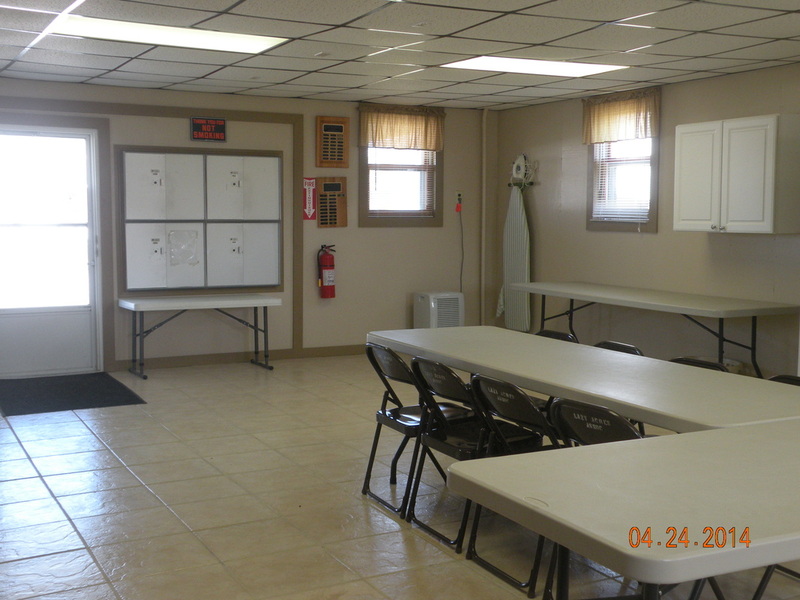 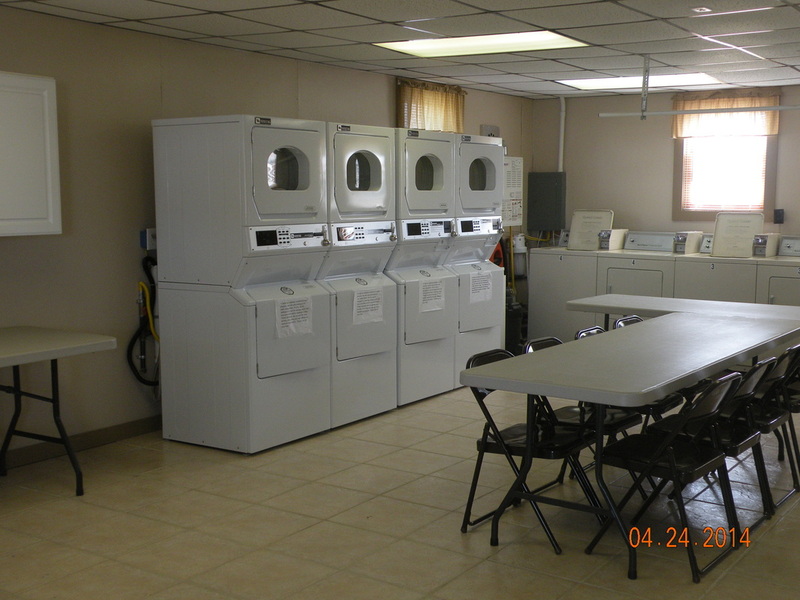 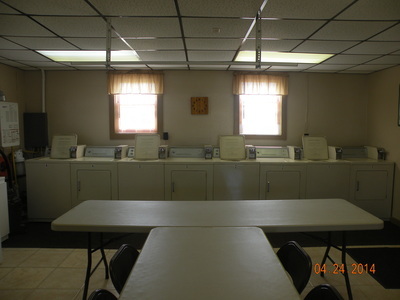 Our on site Laundromat has eight washers and eight dryers for everyone's use with clotheslines conveniently located outside of the Laundromat. 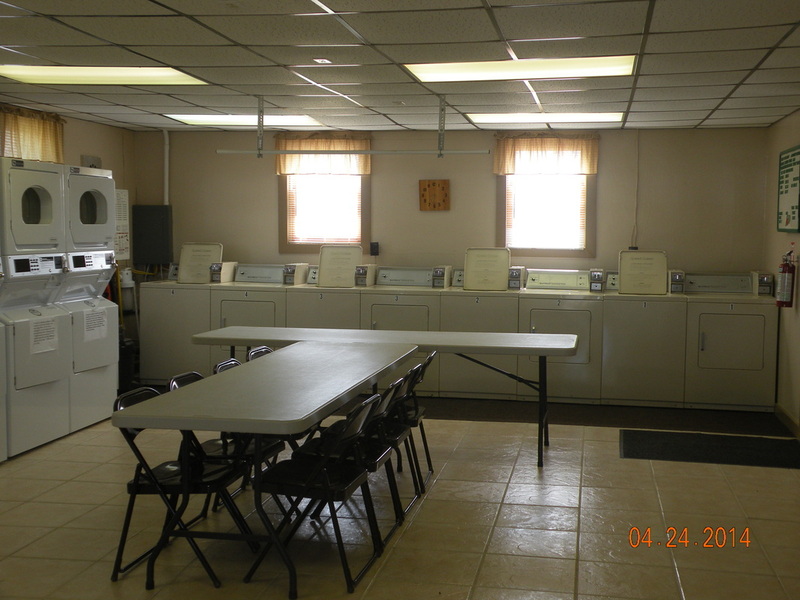 The Laundromat is open 24 hours a day, seven days a week. 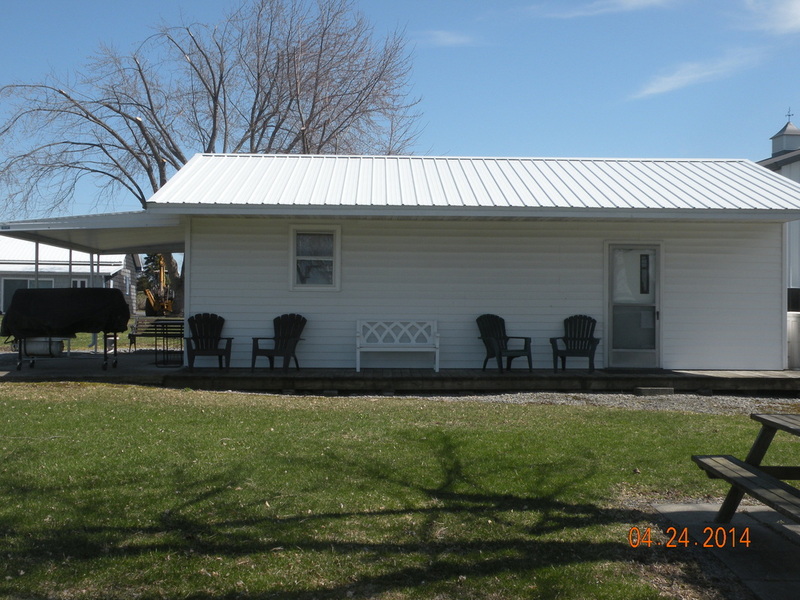 While waiting for your laundry, feel free to borrow a book from our "Park Library" located just inside of the Laundromat and sit in one of the Adirondack chairs located just outside of the Laundromat. There is a wide variety of books, puzzles and magazines for everyone to share and enjoy in our "Park Library".